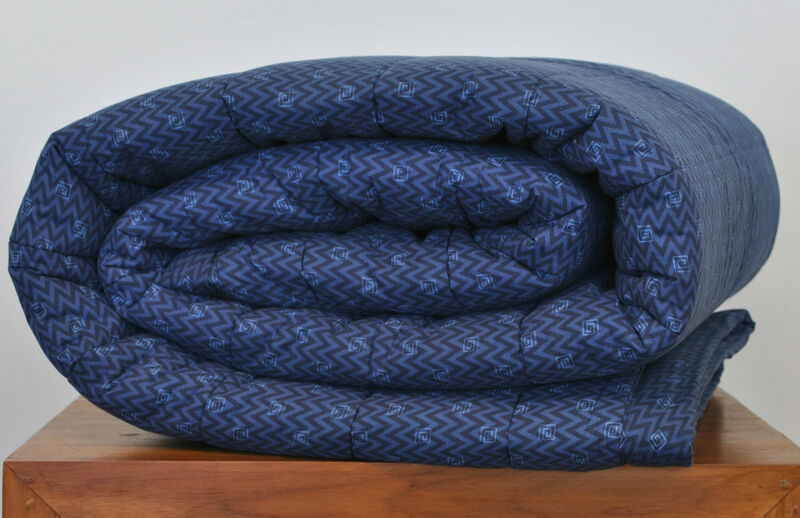 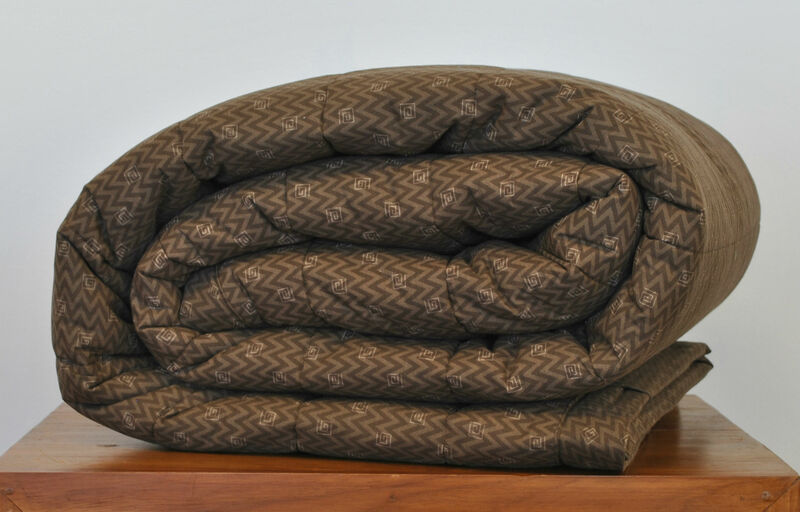 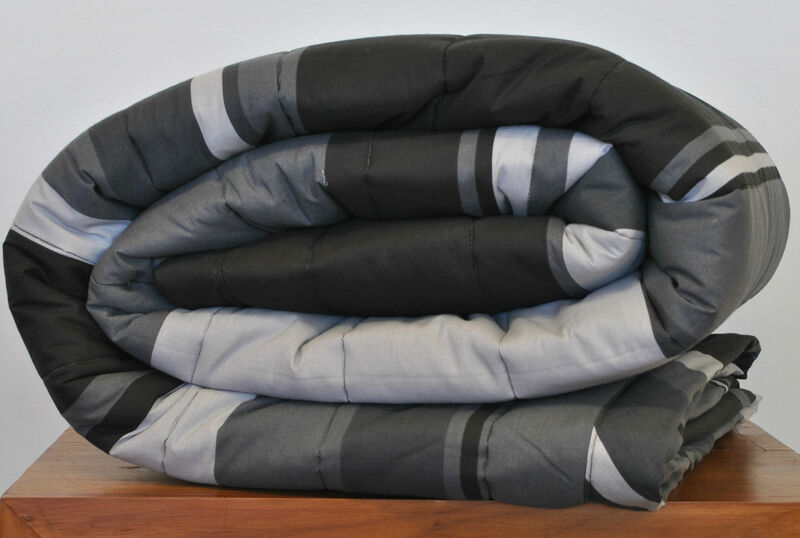 Quilted comforters are a great option for easy laundering as there are no awkward covers to remove, while also being durable enough to withstand heavy commercial washing. 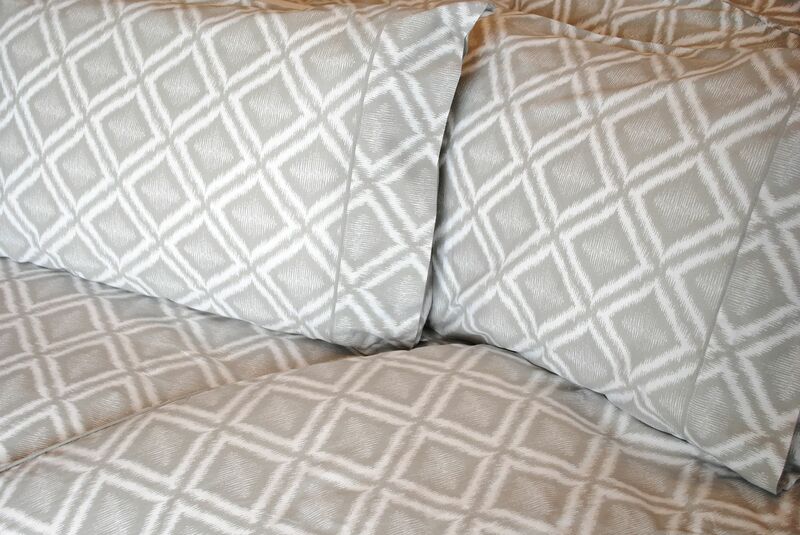 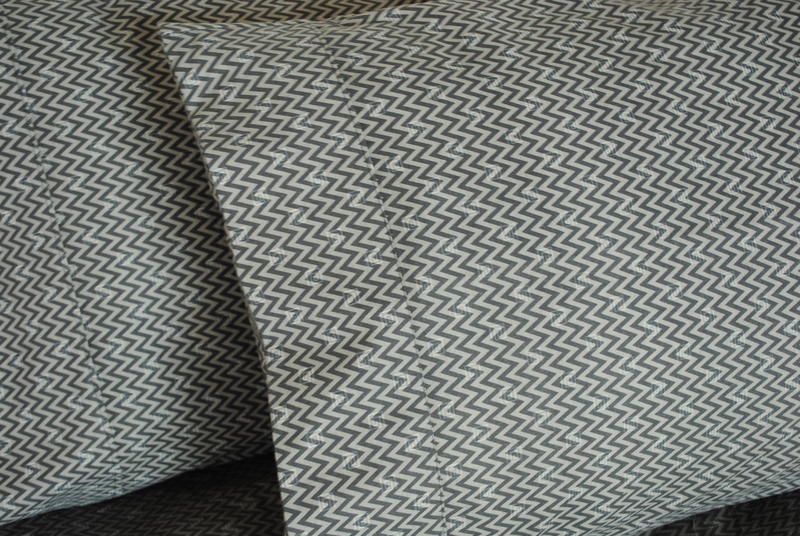 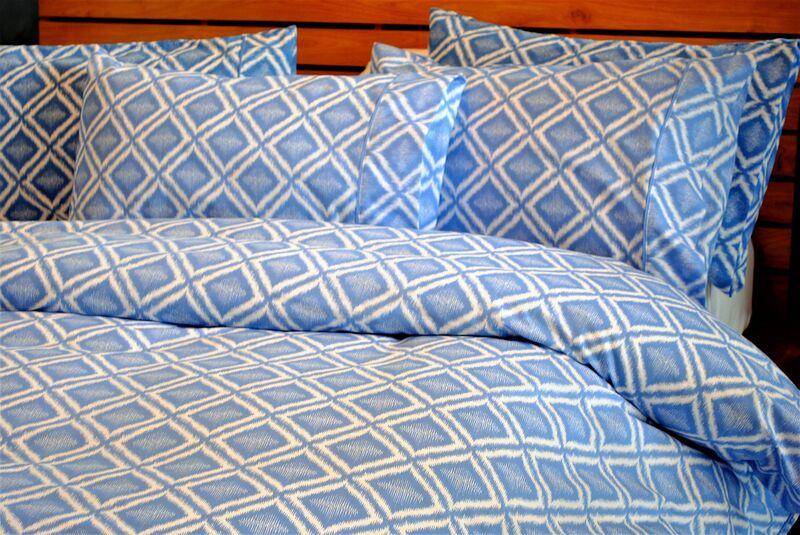 Additionally our Baronne Comforters are perfect for transitioning into warmer weather due to their lightweight construction. 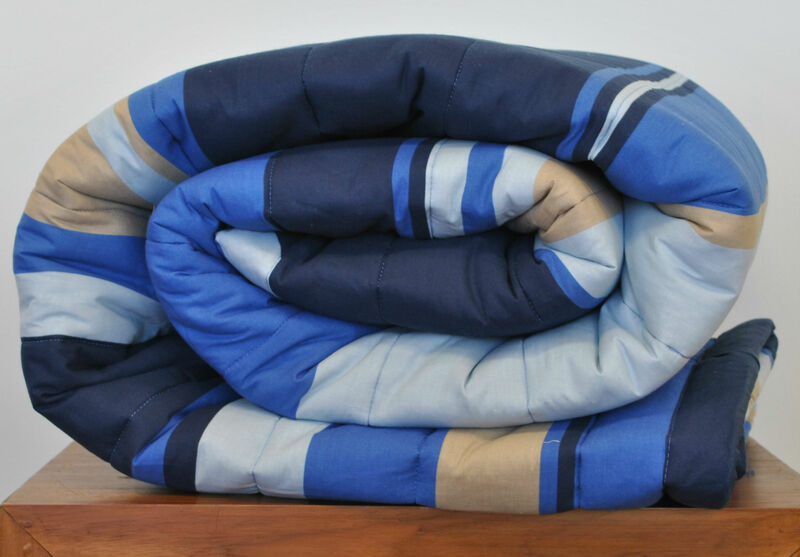 5 printed designs available.